[SatNews] GMV has been selected by Space Systems/ Loral, LLC (SSL) to develop and install the control center for the BRIsat communications satellite, owned by Bank Rakyat Indonesia (BRI), that country’s oldest and biggest bank. 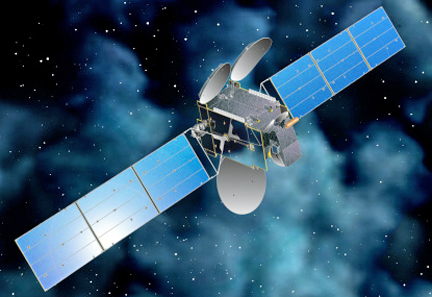 BRIsat is a geostationary communications satellite based on SSL’s LS-1300 bus, which GMV has had the chance to work with several times in recent years, supporting a host of satellites based on this platform. This project taps into GMV’s wealth of experience in providing this type of control center. The technology multinational will develop and install BRIsat’s control center, including the real time telemetry and command processing system based on its hifly® product, plus the flight dynamics system based on focusSuite and the ground segment control and monitoring system based on magnet. BRIsat will be blasted into orbit in 2016 atop an Ariane 5 rocket from Europe’s Spaceport in French Guiana, making BRI the world’s first bank to launch a communications satellite. 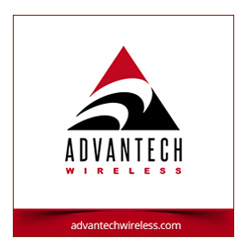 It will offer C-band and Ku-band services for the regions of Indonesia, ASEAN, Northeast Asia, some Pacific areas and Western Australia. The satellite will occupy an orbital slot at 150.5 degrees East, delivering highly reliable communications services to BRI's 11,000 bank branches scattered across the whole of the Indonesian archipelago. “GMV will provide SSL with totally integrated systems ensuring maximum automation of satellite operations, from orbit insertion right up to the end of its useful life in about 15 years’ time,” said Miguel Ángel Molina, Director of Business Development and Programs, GMV Aerospace.